Africa s young, self-confident creative scene is attracting worldwide attention and its work is showing the continent in a new light. Its dynamic design and fashion, as well as the products of its other cre- ative industries, constantly surprise with their unique combina- tion of innovation and tradition. 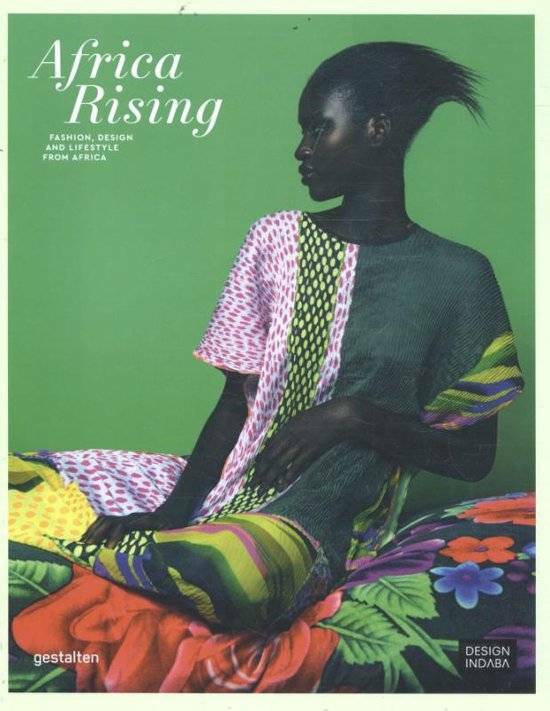 African design, like that of other regions, often reflects or acts as a catalyst for social and economic developments. Interdisciplinary artists such as Die Antwoord and Xander Ferreira have made names for themselves well beyond Africa s borders. Their work and that of their contemporaries redefines African creativity and calls stereotypes and cliche s into question. 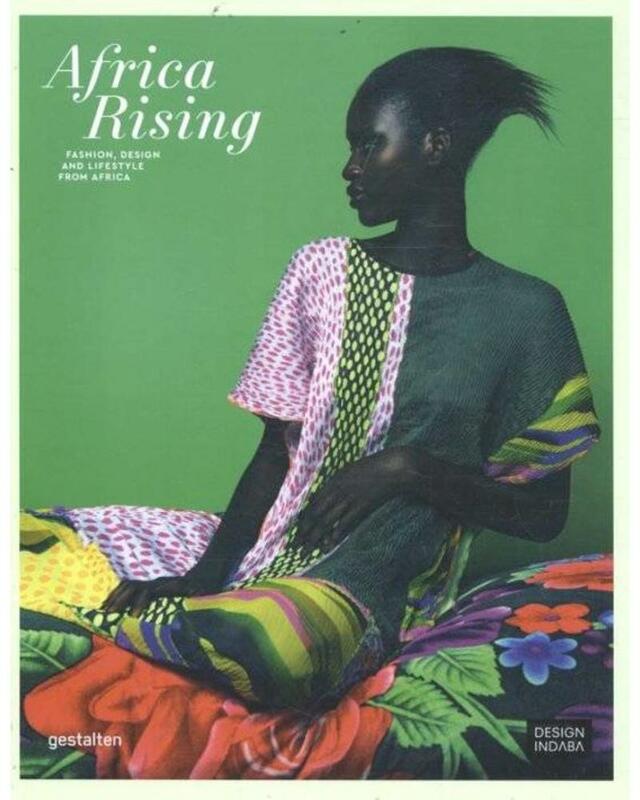 Africa Rising is a com- pelling exploration of this scene s talented pioneers and their out- standing projects.